Inspired by their Melbourne travels, owners Januver and Chomel started Scissors Paper Stove to celebrate the diversity of Asian culinary techniques and our communal dining culture. 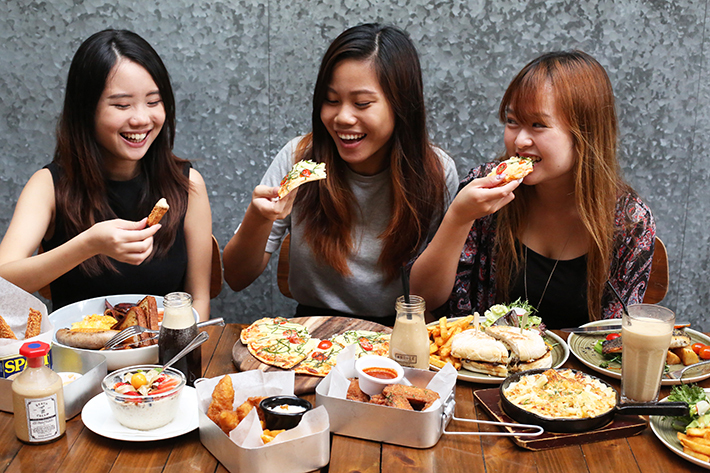 Their menu focuses on a neat range of tapas that are great for sharing among friends and family, as well as other homemade recipes and a small selection of desserts. The cheerful space is perfect for any occasion—whether you are in the mood for a morning pick-me-up or some booze to unwind after a long day. 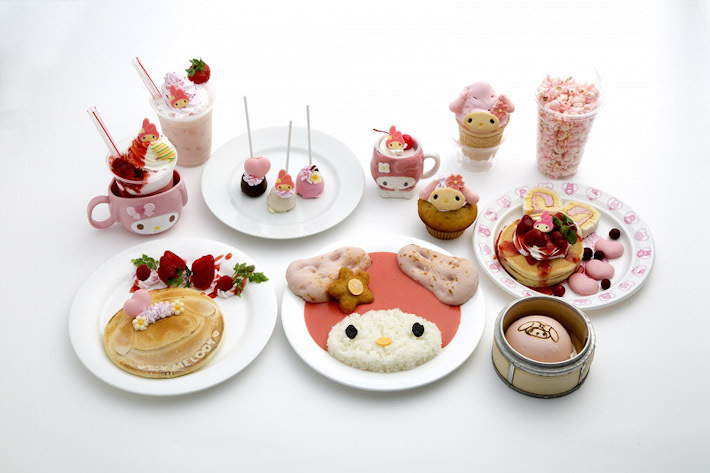 My Melody Café is coming to Singapore really soon and it is going to be at Suntec City! My Melody, commonly known as My Melo, is a white rabbit from the Japanese characterisation company Sanrio. She is a well-loved rabbit and is a good friend of Hello Kitty. 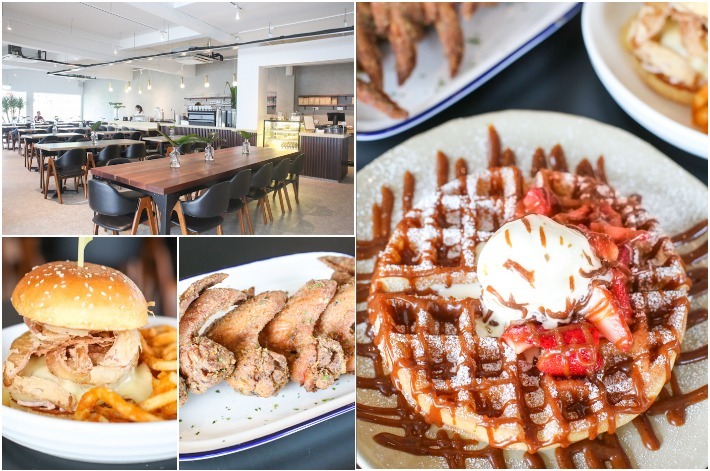 Situated just a stone’s throw away from the ever-so-popular Blk 85 Fengshan Food Centre at Bedok North is a newly-opened carnival-themed café, Sir Stamford Waffles, which serves waffles, ice cream, coffee and more. 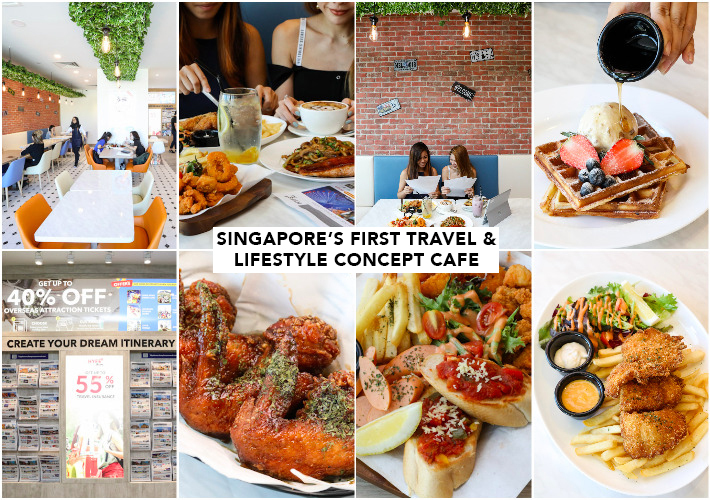 Do not be confused by the name of this café—Sir Stamford Raffles did not open this café—but rather, the people behind Hatter Street Bakehouse and Café did. 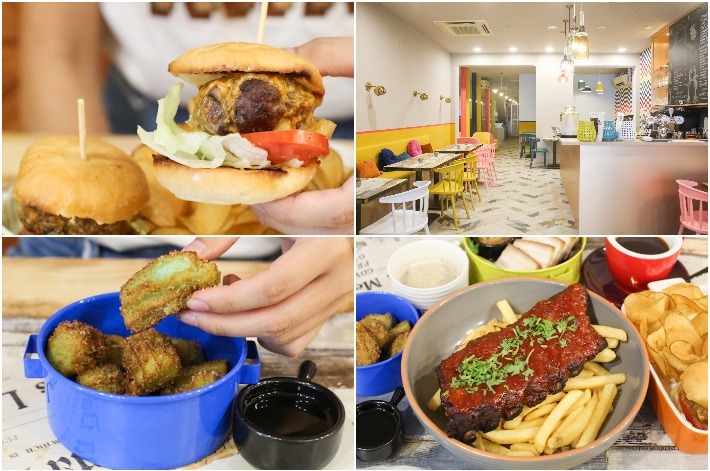 Situated amidst the hustle and bustle of Upper Thomson Road is a brand new addition to Singapore’s cafe scene—Columbus Coffee Co. Managed by the same people behind Atlas Coffeehouse and Lunar Coffee Brewers, Columbus Coffee Co. is a stylish new brunch concept that delivers a straightforward menu with exceptional yet not overly-pretentious dishes and a curated selection of coffee brews. 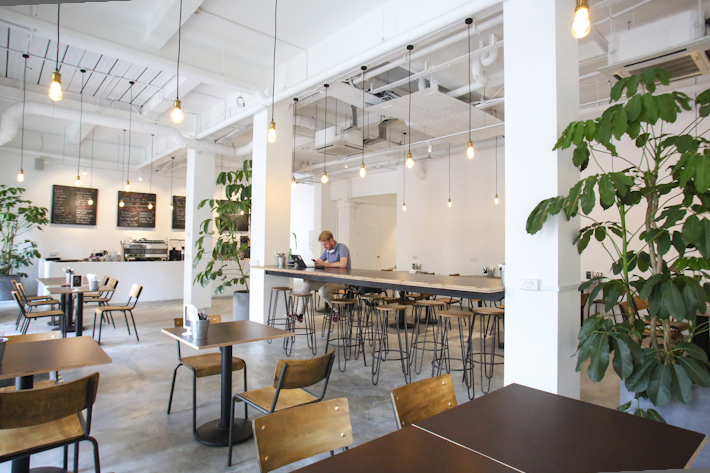 Coffee aficionados may be interested to know that the coffee beans are roasted by Two Degrees North Coffee Co.
Nestled within Singapore’s fast-paced Central Business District lies a beautiful botanical cafe. Step into Shop Wonderland Cafe & Floral Studio—a dreamy and whimsical floral cafe that will teleport you to a magical wonderland. 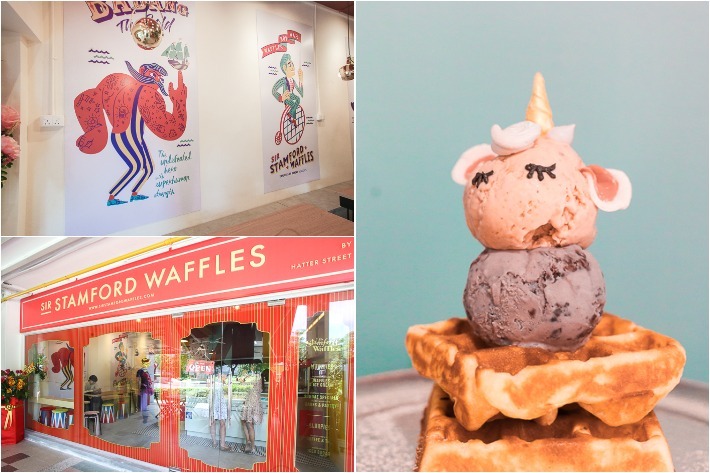 As opposed to the other artisan cafes lying along the Telok Ayer stretch, Shop Wonderland Cafe & Floral Studio is more than just a cafe with pretty desserts and there are many reasons why you should visit right now.